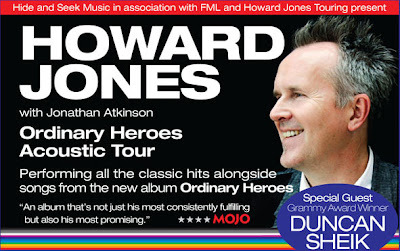 WAIST HIGH: Howard Jones Creates Microsite For Upcoming Tour. 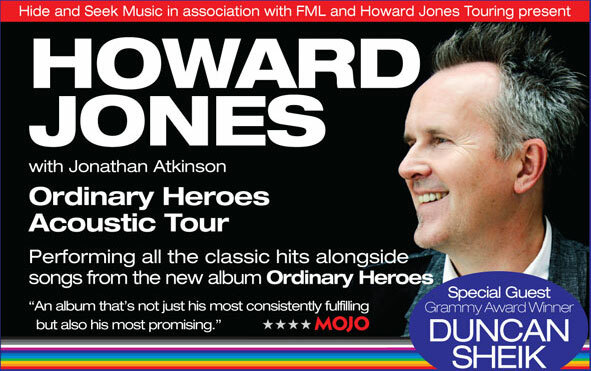 Howard Jones Creates Microsite For Upcoming Tour. All information can be found here, including Howard's North American tour dates.